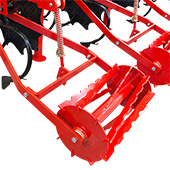 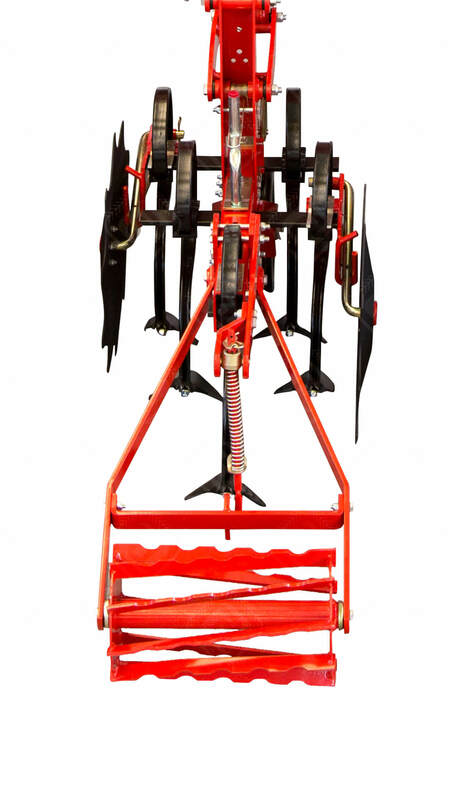 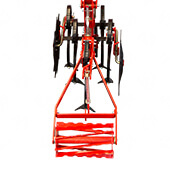 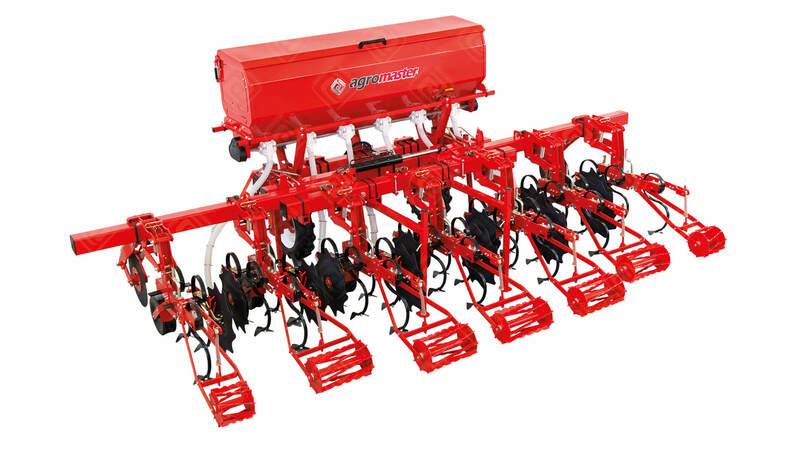 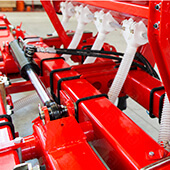 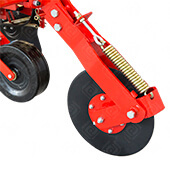 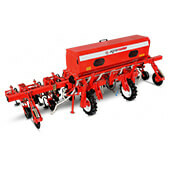 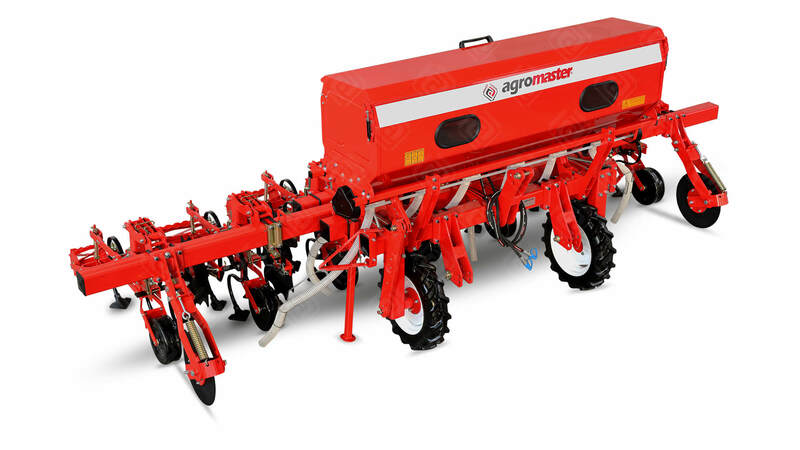 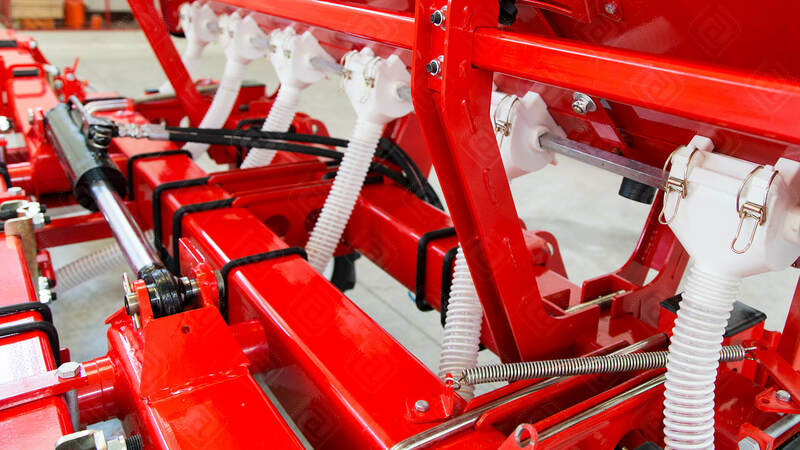 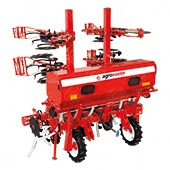 The Interrow Cultivator is mounted from tractor's hydraulic lifting unit and universal three point linkage system. 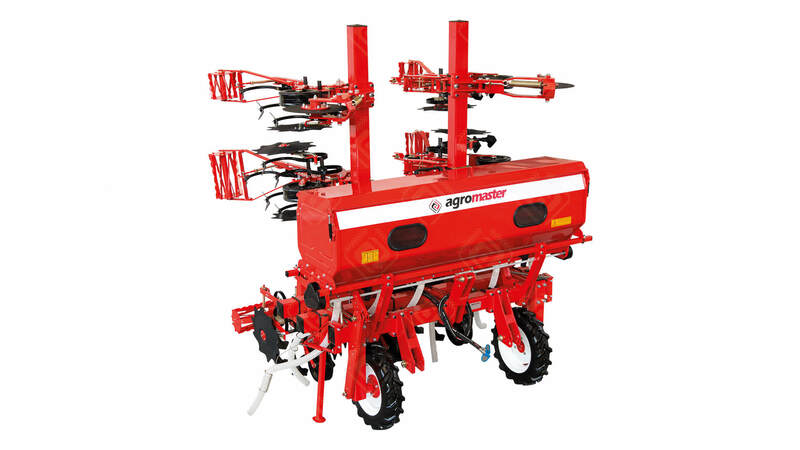 Therefore transportation to the ?eld can be easily done.Foldable Interrow Cultivator is produced as 5-7-9-11 rows for hoeing of plants. 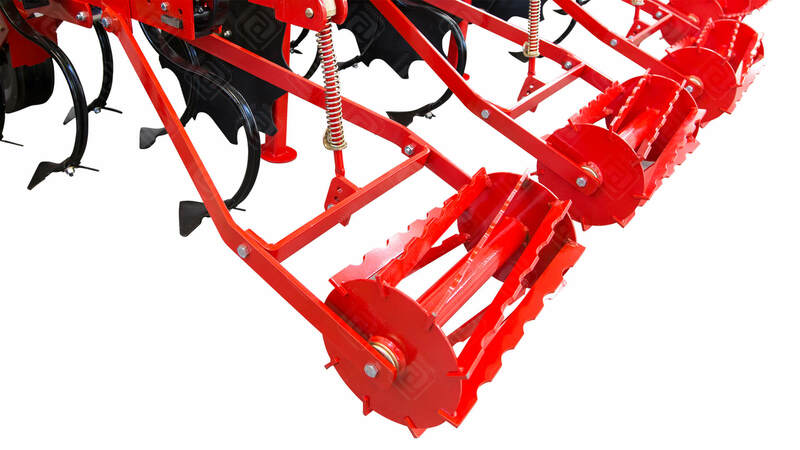 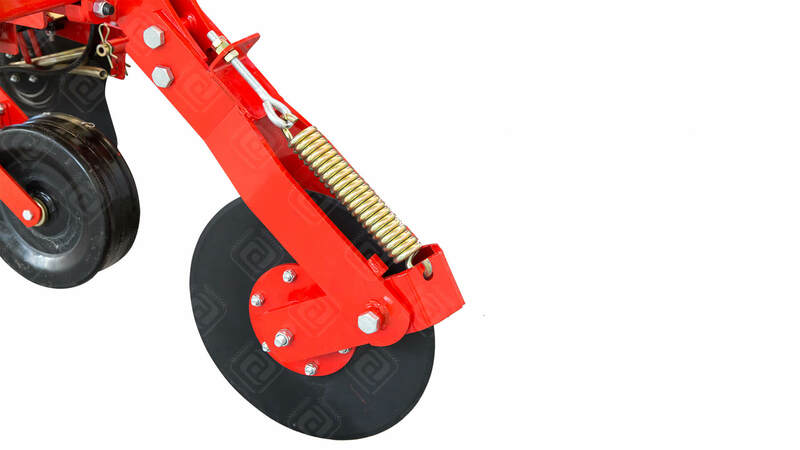 The machine is used for rising of soil and weeding control during growing period of plants.Machine is entirely designed for being easily adjusted, dismounted or to change new elements. 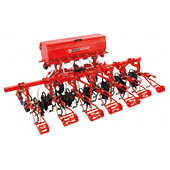 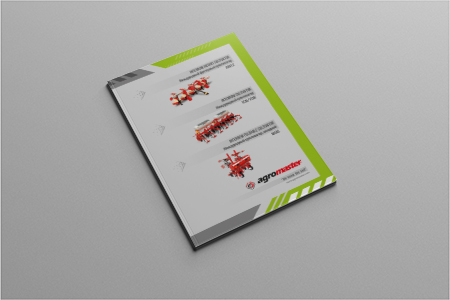 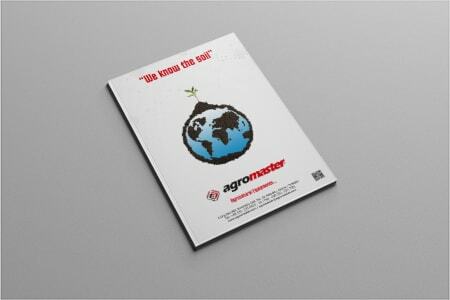 Space between rows is adjustable and fertilizing mechanism can be added according to demand.